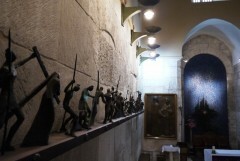 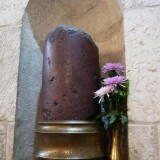 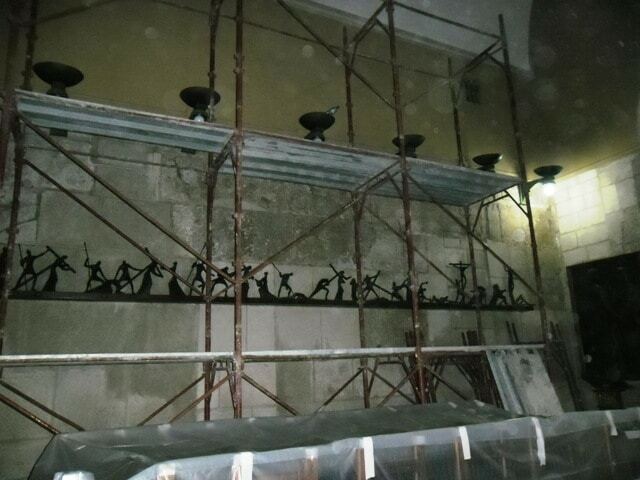 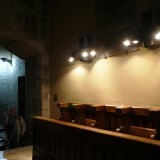 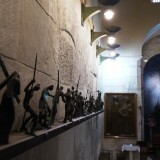 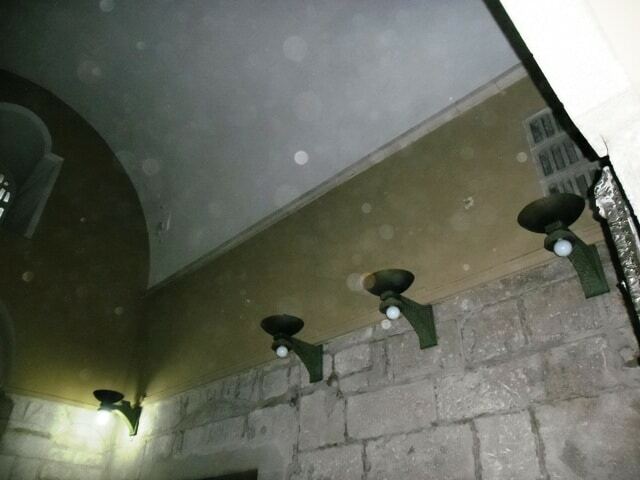 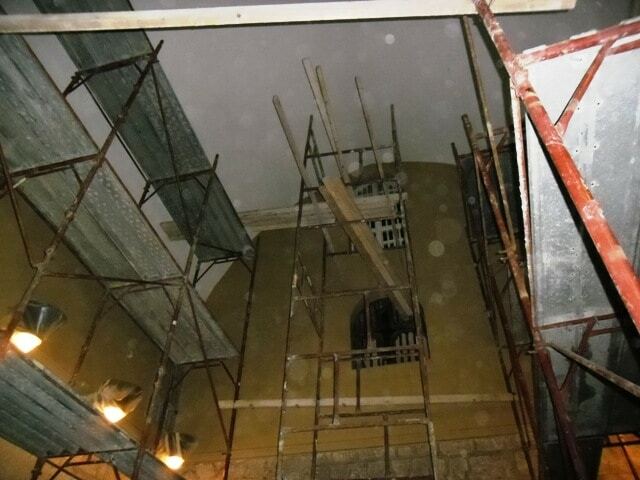 home / Multimedia / The Holy Land in news / Holy Sepulchre: Extraordinary maintenance work at the Chapel of .. 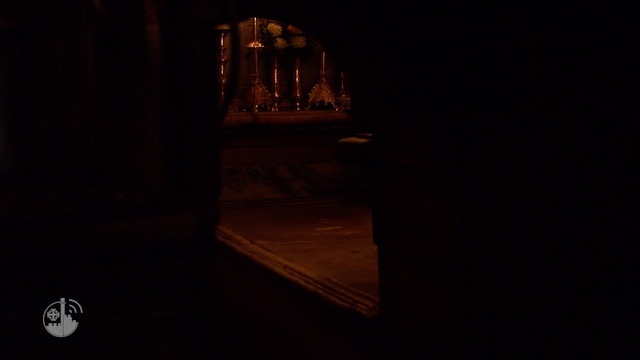 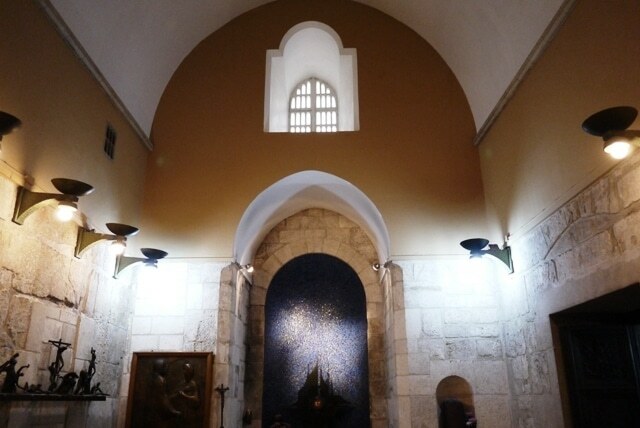 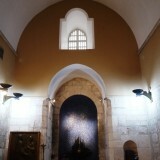 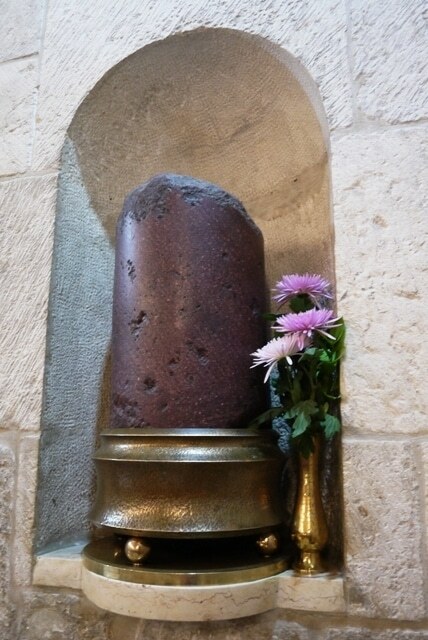 The Chapel of the Blessed Sacrament (also called the chapel of the Apparition of Jesus), is located inside the sanctuary of the Holy Sepulchre and it remembers the episode of the encounter between a Resurrected Christ and the Virgin Mary, not told in the Gospels but passed on by tradition. 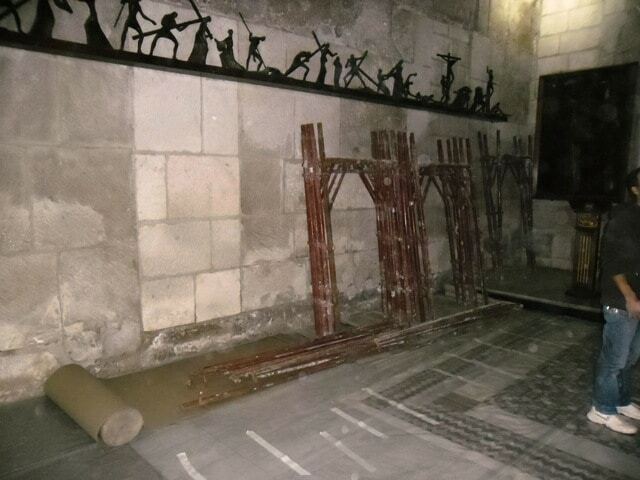 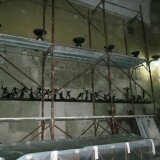 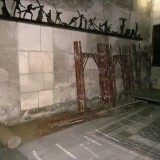 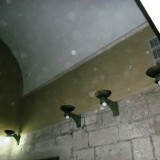 In the month of January, the Custodial Technical Office carried out an important intervention of maintenance in order to limit the infiltration of water from the roofing that throughout time had damaged part of the ceiling and the walls of the Franciscan chapel where, among other things, the Column of the Flagellation is venerated. 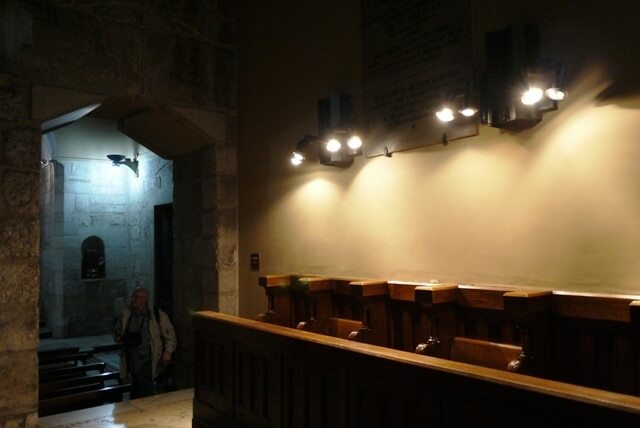 After having completed the repairs to the roof, the technicians proceeded to fixing the internal space, painting the ceiling and walls and taking the occasion to carry out some exceptional little works of maintenance, like installing illumination. 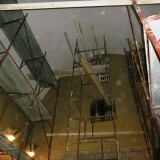 In order to complete the works safely it was vital to be able to use scaffolding, which was donated for free by the company Ars Aedificandi di Villa d’Adda, from Bergamo (Italy). The intervention was carried out as part of the project “Jerusalem, Stones of Memory”, by which ATS pro Terra Sancta supports the restoration of Franciscan sanctuaries and convents in the Holy City, as well as the renovation of numerous residences for the local Christians.